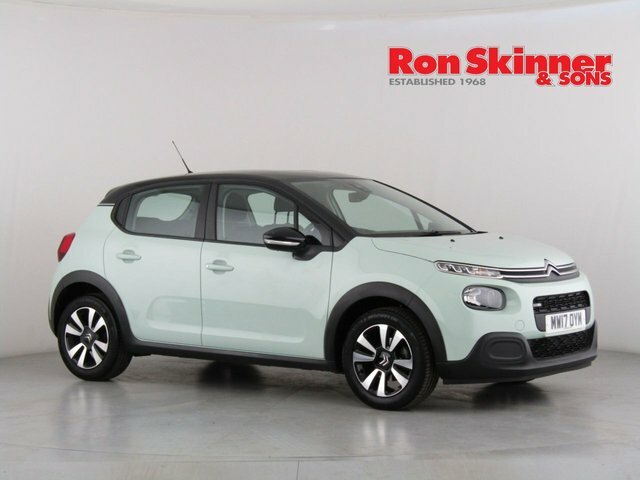 There's no denying that this five-door supermini from Citroen is a stylish offering. Sleek exterior contours and plenty of character ensure it's immediately recognisable in its segment and a highly practical option. 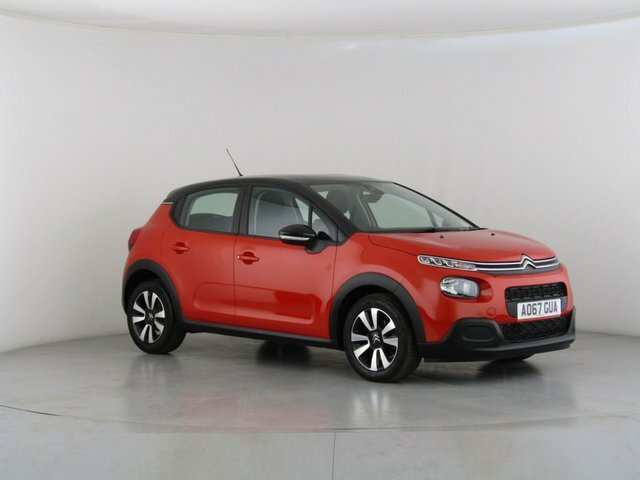 Fun to drive and exceptionally easy to live with, the Citroen C3 is certainly worth closer inspection. 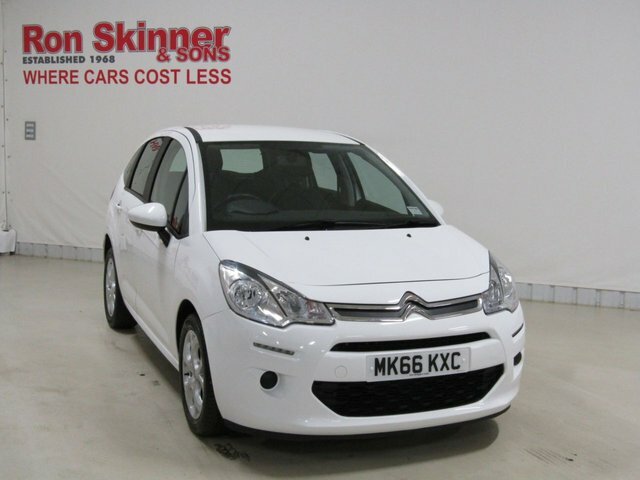 Take a look at the used Citroen C3 models for sale in Newport by paying a visit to Ron Skinner & Sons today. You can also view our latest stock of used cars here on the website, before getting in contact with a member of the showroom team with any questions.